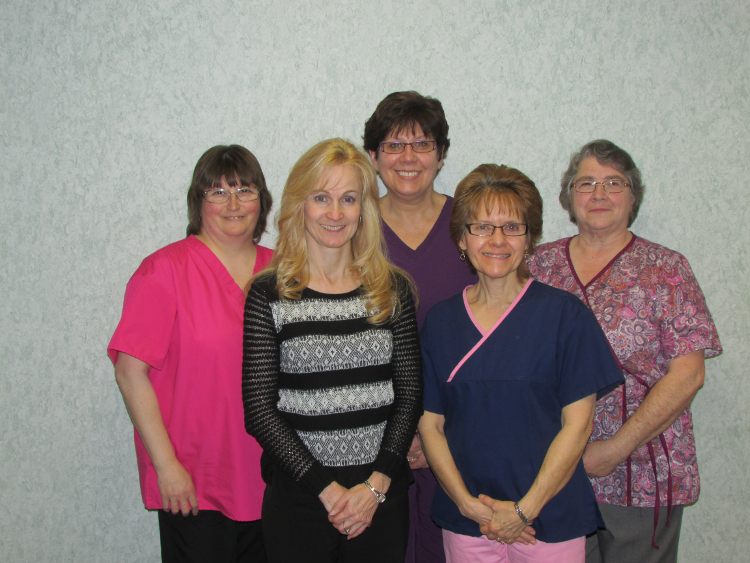 Our staff has a total of 75 years combined experience in eye care. From the moment you walk into our office until the moment you leave, it will be evident that you are our priority. Our patients love the continuity of care provided by our team.